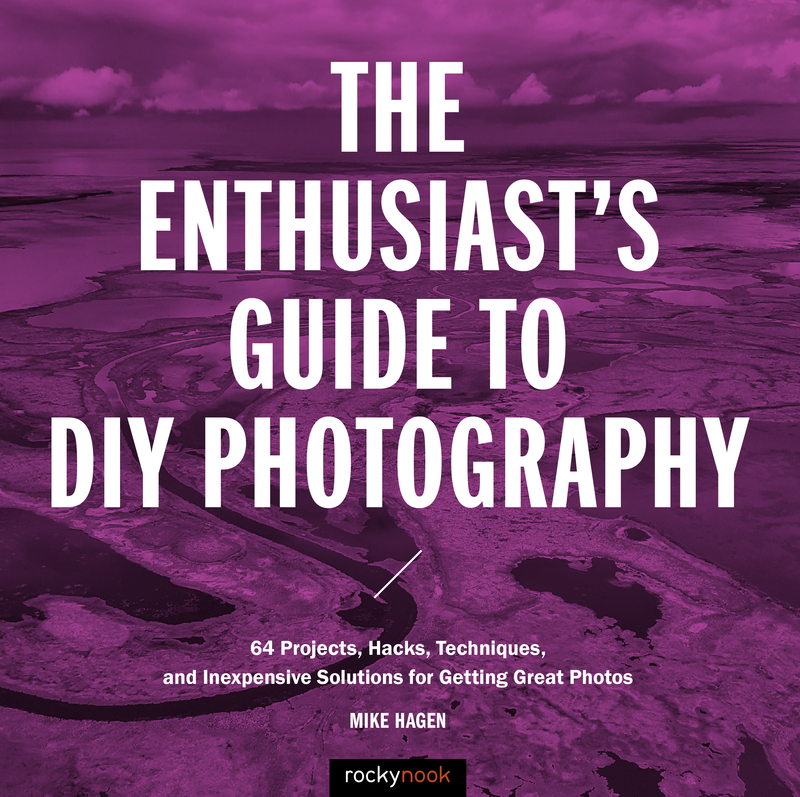 Throw away those cheat sheets and fold-out command cards! David Busch’s Compact Field Guide for the Nikon D7200 condenses the most essential reference information about the Nikon D7200 in a handy size that can be tucked into a camera bag and carried anywhere. 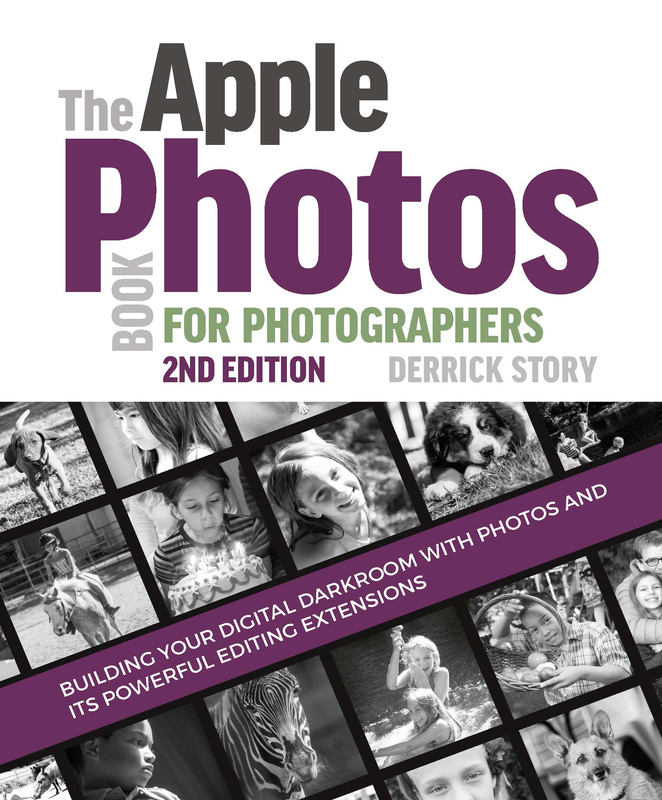 Inside are explanations of when and why to use each setting and option—information that’s missing from cheat sheets and the book packaged with the camera. 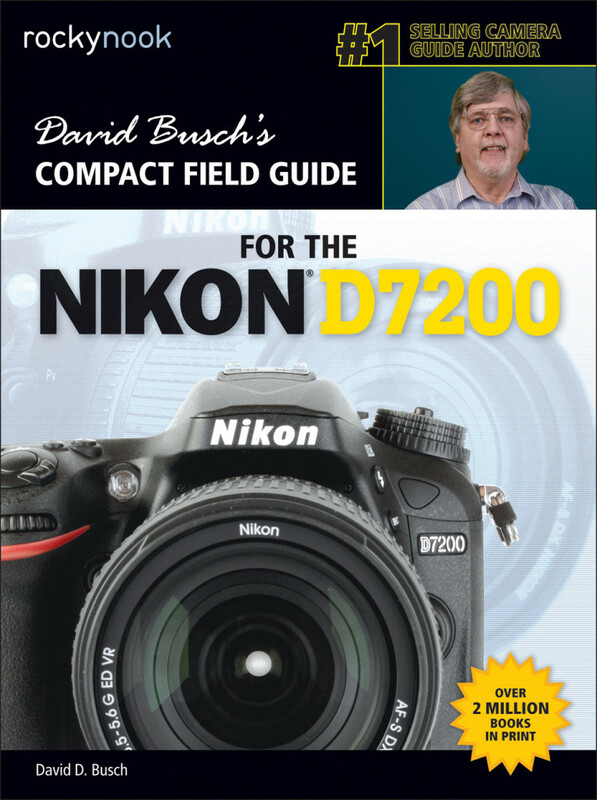 This complement to David Busch’s comprehensive full size guidebook details key adjustments for the D7200’s upgraded autofocus system, and details use of its Wi-Fi and Near Field Communications (NFC) to link the camera to computers and iOS or Android smart devices. 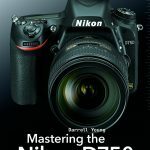 Filled with detailed how-to steps and full-color illustrations, David Busch’s Compact Field Guide for the Nikon D7200 covers all the camera’s features, including advanced details of setup, exposure, use of electronic flash, and more. 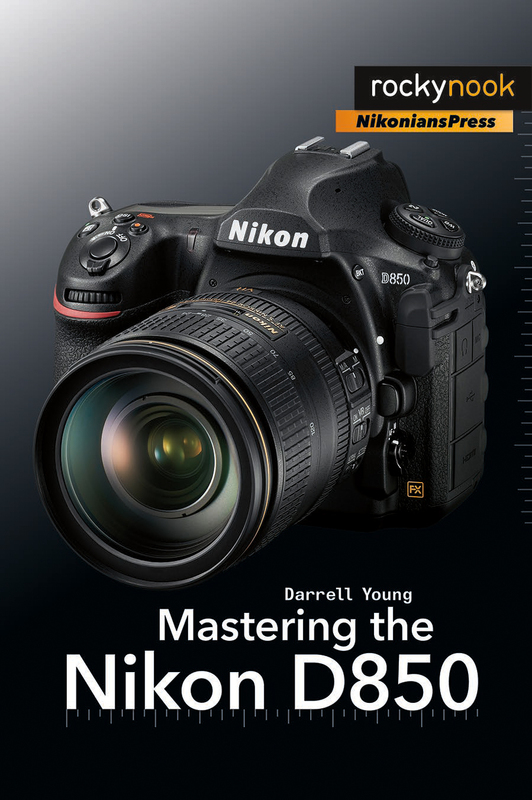 Also included is the handy visual guide to the D7200, with close-up photos and descriptions of the camera’s essential features and controls, accompanied by the author’s recommended settings for every menu entry. 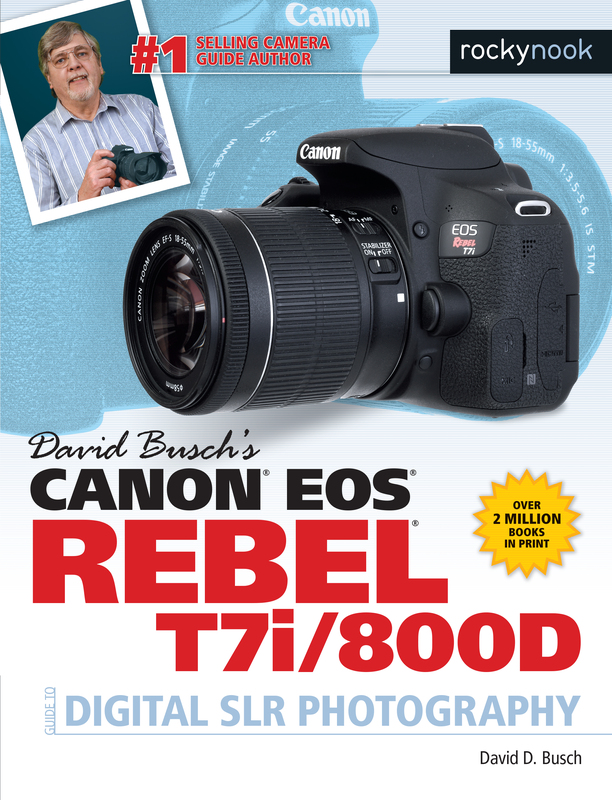 With best-selling photographer and mentor David Busch’s field guide in your camera bag, you’ll quickly have full creative mastery of your camera’s capabilities, whether you’re shooting on the job, taking pictures as an advanced enthusiast, or are just out for fun. Product ID: 1119648 SKU: 1054. 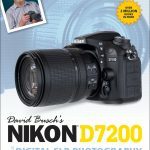 Categories: Camera Brands, David Busch, Ebook, Nikon, Photography, Print, Print and digital bundle. 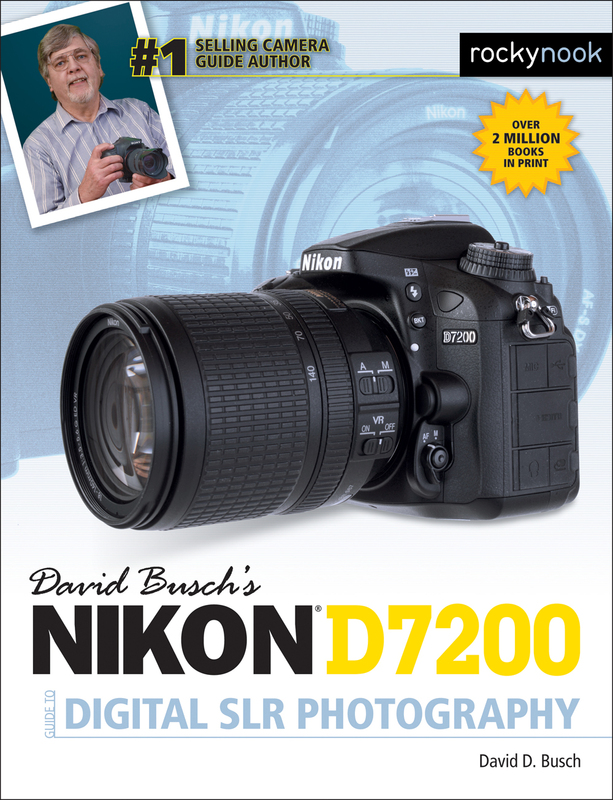 Tags: david busch, Nikon D7200.